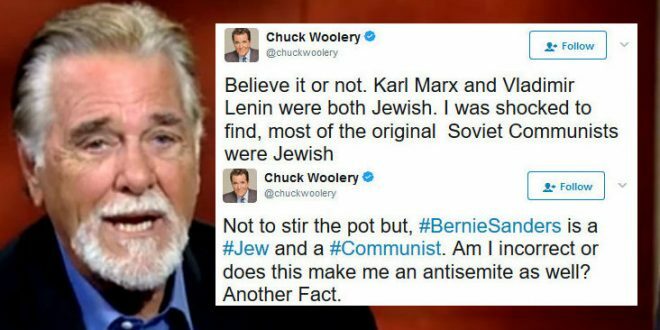 Chuck Woolery Archives - Joe.My.God. 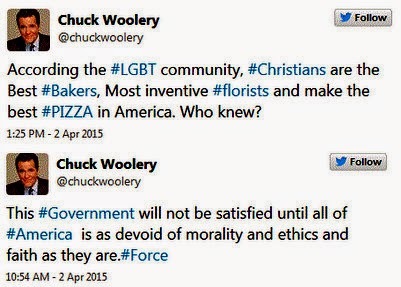 Woolery fails to mention that gays are the best game show creators, as the only reason anybody in the world even knows his name is because Merv Griffin gave him that Wheel Of Fortune gig in 1975. These days he can be found hawking real estate in 4AM infomercials.